The idea behind this project is simple. I wanted an unusual .22 project and I had always wished I bought the 5.5″ barreled version of the SMITH & WESSON Model 41. I had often considered getting a Clark Custom barrel I just never followed through. Then one day it hit me, why not get a threaded barrel for my SMITH & WESSON Model 41 and attach a SILENCERCO SPARROW SILENCER. After a bit of research it appeared that Clark Custom was the only one offering the SMITH & WESSON Model 41 threaded barrel. Perfect! That was all I needed to get the ball rolling. 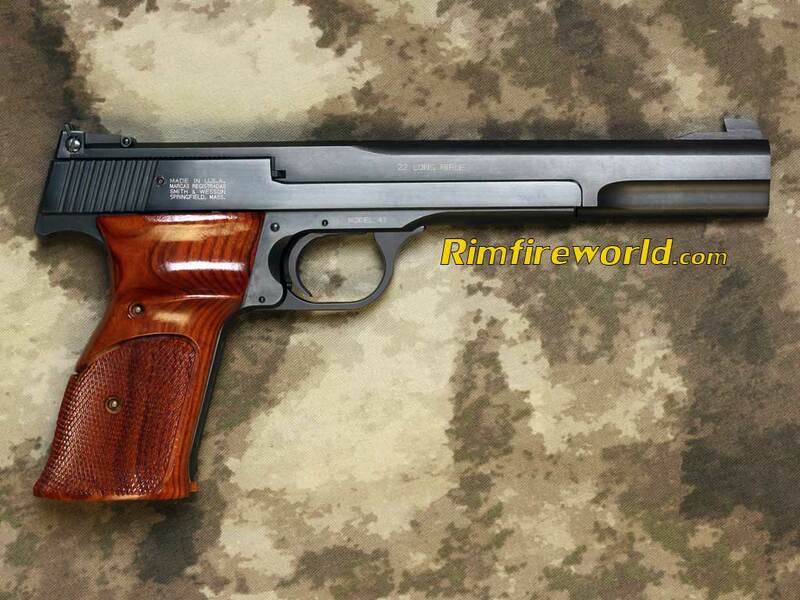 I should note that in my search I found very few SUPPRESSED SMITH & WESSON Model 41’s. Many shooters do not see the purpose of taking a competition grade .22, attaching a SILENCER at the risk of degrading accuracy. I say BS, the impact on accuracy is negligible. The pistol is still laser accurate but air gun quiet with subsonic ammunition. CLARK CUSTOM GUNS has been serving S&W MODEL 41 shooters probably longer than anyone else and as mentioned above I have always wanted on of their 5.5″ barrels the CLARK CUSTOM 5.5″ STC “SPORTSMAN’S TEAM CHALLENGE” BARREL threaded for the SILENCERCO SPARROW was an easy choice if not the only choice for this project. Fit & finish of the barrel is top notch as is the accuracy. I have also found the folks at CLARK CUSTOM GUNS great to deal with. They respond to emails and questions and eagerly provide me with data and pictures for other projects such as my CLARK CUSTOM 10/22 project. 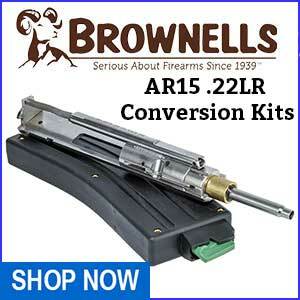 Note: CLARK CUSTOM GUNS threads the barrel to the dimensions of an AR-15 which is too long for the SILNCERCO SPARROW. Fortunately this is quite common and SILENCERCO sells a spacer to correct this. Quite simply at the time I started this project the SILENCERCO SPARROW SOUND SUPPRESSOR SILENCER was the only .22 SILENCER in my possession. Additionally the SILNCERCO SPARROW was also one of the most highly rated SILENCERS available for the .22 being the quietest and most readily user serviceable. In case you missed this previouslyCLARK CUSTOM GUNS threads the barrel to the dimensions of an AR-15 which is too long for the SILENCERCO SPARROW. Fortunately this is quite common and SILENCERCO sells a spacer to correct this. While most folks choose to go with a RED DOT SIGHT or REFLEX SIGHT my aging eyes simply will not permit it. In the past year I have become dependent upon traditional magnified scopes. 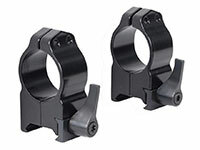 I was on the fence between a NIKON FORCE XR 2x SCOPE and the LEUPOLD FX-II 4X PISTOL SCOPE. 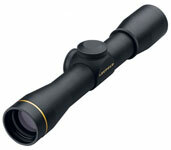 I decided to go with the LEUPOLD for the 4x magnification, eye relief and twice the cost. It’s important to note that with the silencer, scope and rings the pistol has some weight to it. Most of my prolonged shooting is done with a rest whether mechanical or natural. When it comes to traditional scope rings there is only one brand and style for me. I have found the WARNE MAXIMA QD to be the best for my needs. For this project I selected the WARNE MAXIMA 1″ QD SCOPE RINGS HIGH GLOSS. The WOLFF SPRINGS SMITH&WESSON MODEL 41 VARIABLE SPRING CALIBRATION PACK is necessary to tune the model 41 for standard velocity subsonic ammunition. Recoil Calibration Packs are offered to allow the shooter a choice of recoil springs to calibrate the recoil function when the correct spring rating is not known. The shooter starts with the strongest spring and works down until the desired recoil function is obtained. Each Pak contains several recoil springs and offers a savings over buying them individually. Three extra power firing pin/striker springs are also included. Recoil Calibration Pak includes 1 each of 6, 6.5 and 7 pound reduced power variable recoil springs. 3 extra power firing pin springs are also included. Reduced Power…: 6, 6.5 & 7 Lb.